4 Great Reasons To Hire A Removal Company. There always comes a point when we need something moved that we can’t handle ourselves. We might not have the necessary equipment to lift a certain piece of furniture or we might not have the transport to move it. Most of us in the UK have cars or people carriers and they are in no way suitable for the transfer of furniture, from one place to another. You might be a new homeowner or you might be relocating to new business premises. Either way you need a professional removal service and you need it fast. As with any move, there is a lot of stress involved. You may have kids and older parents living with you and all their stuff has to be removed. If you are a business, there is always the fear that expensive equipment will get damaged in the move. Here some some great benefits to using a furniture removal service in Norwich. 1. Pass On The Pressure – As mentioned above, whether domestic or for business, it is a big upheaval for everyone. You are worried that furniture and essential office equipment will get damaged or the worst case scenario, it will get lost. You are trying to keep control of the kids when this is all happening, as well as all the things you need to do in your new home. It is stressful all the way and you should pass it on to a professional mover who knows what they are doing and have done it several times. 2. Learn The Tricks – Removal companies in the UK have done this kind of thing many, many times and they have picked up a few things along the way. When it comes to loading their trucks, they have a knack of knowing what goes in next to save space later. They could end up saving you money because they can get all of your stuff in, all at once. This way you don’t need to pay for two removals trucks and time is saved also. 3. Protect your Furniture – When furniture or office equipment is being moved to a different location, you really do need assurances that everything will get there intact and looking the same as it did when it left. Professional removal companies in the UK know how to move, lift and package your belongings to make sure that they are not scratched or damaged. The driver will also take precautions as he passes over humps in the road or potholes. 4. 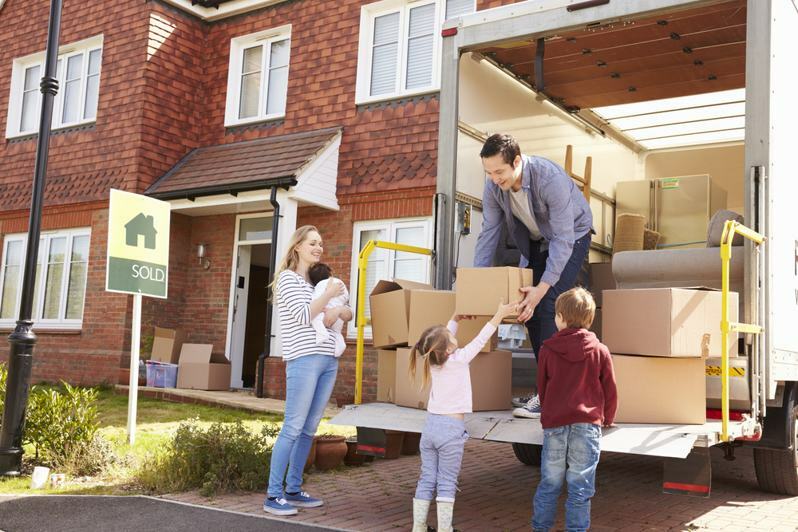 Little Bit Extra – Professional removal companies in the UK know the stresses that you are under and many will try to make this big move, as easy as possible for you. They will contact you the night before the big move to make sure nothing has changed and that they have their times and dates correct. They will always try to give you that little bit extra and understand that a little courtesy goes a long way. When moving from home or office, be sure to pick a removal professional with a good reputation. Talk to your friends and look at reviews online to get an idea of the service they will offer. Copyright © Fooyoh.com All rights reserved.